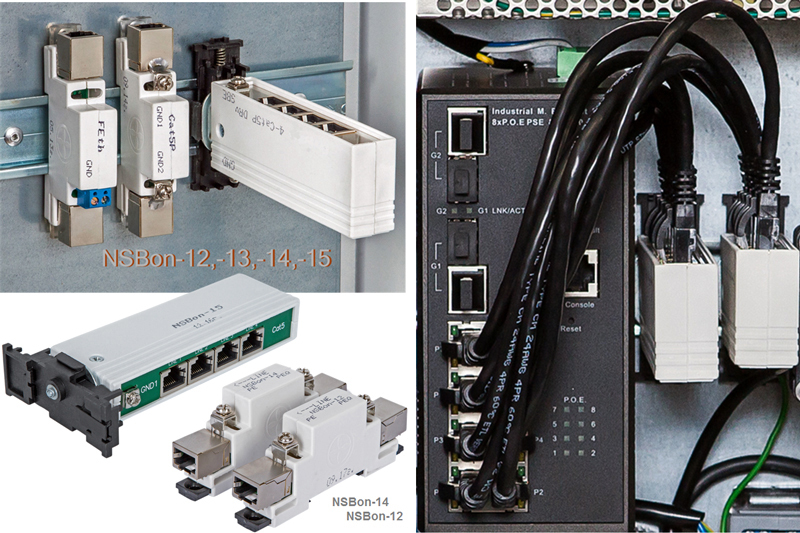 Designing distributed IP video surveillance networks involves splitting the network into subnets or nodes that are responsible for the uninterrupted operation of a block of video cameras connected to this node. 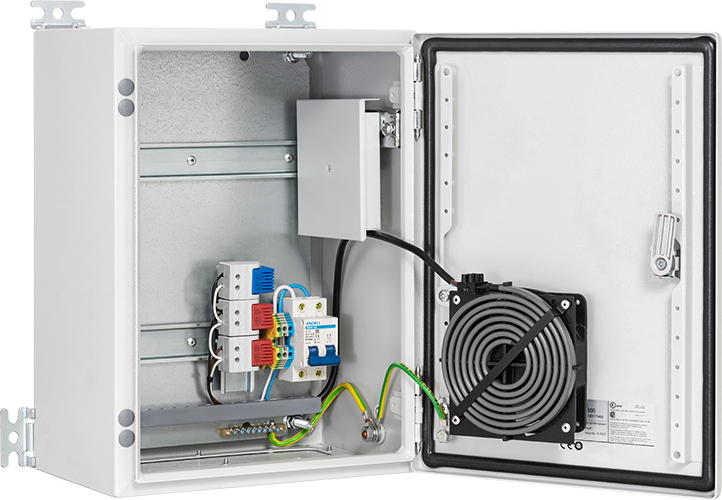 For troubleproof and correct operation of an outdoor video camera, a reliable power supply, a reliable data transmission channel and surge protection of any wired connections are necessary. 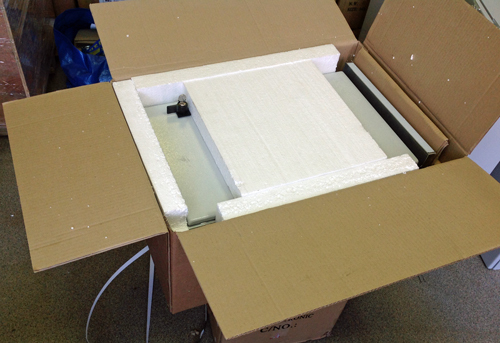 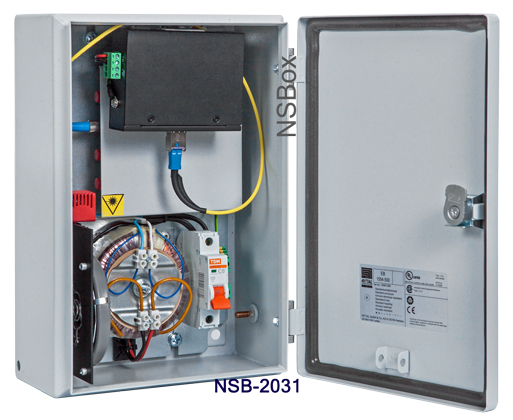 The NSBox, Outdoor access Node, is devised for the organization of protected outdoor video surveillance systems. 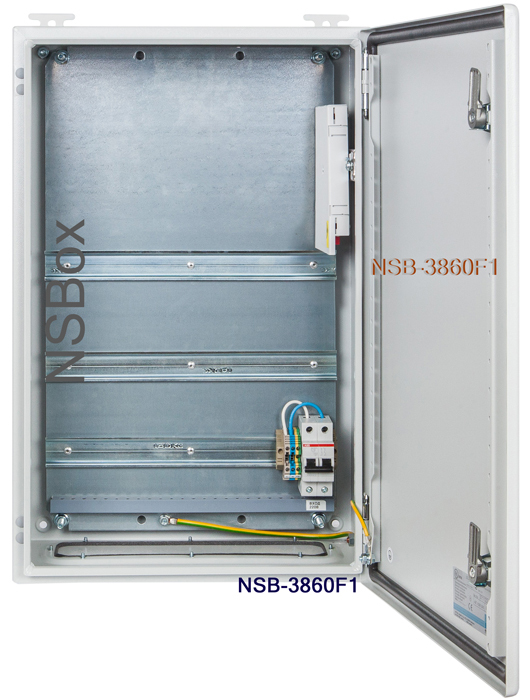 The access Node has equipment inside the enclosure that provides protection and reliable operation of the IP cameras and transfering of video traffic to the processing center via fiber optic or wireless network. 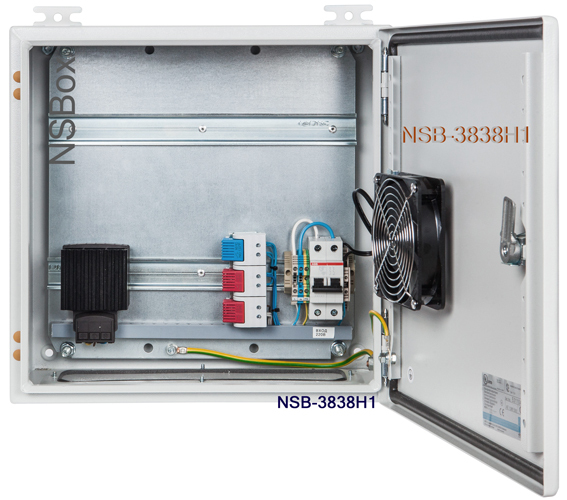 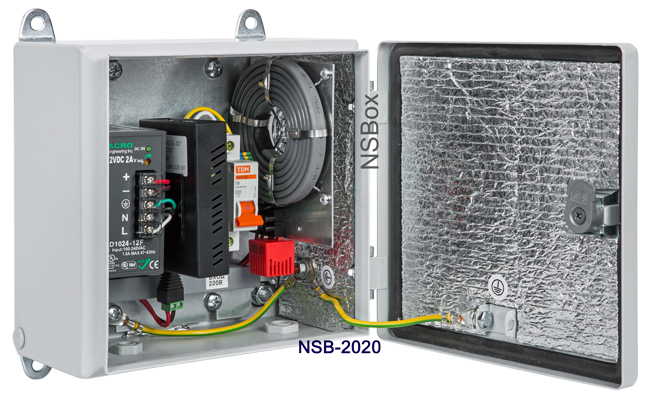 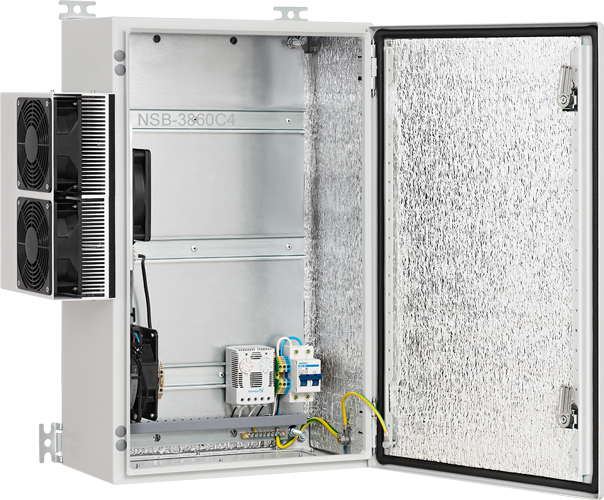 The NSBox access Node is a completed product for installation and operation in any climates, which is immediately switched on in the operating mode. 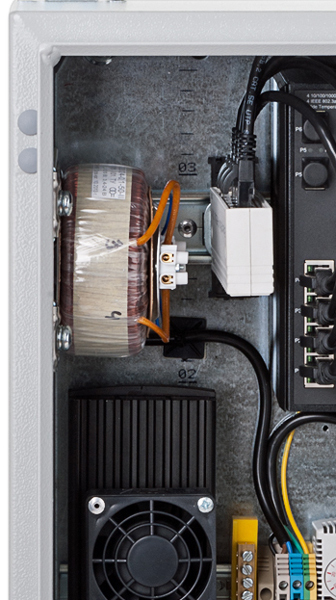 The device has one 110-220VAC external power line, up to 16 Ethernet ports for connecting IP video cameras, wireless access points or other PoE equipment and up to 4 Uplink Ethernet for communication with another access nodes or an aggregation center. 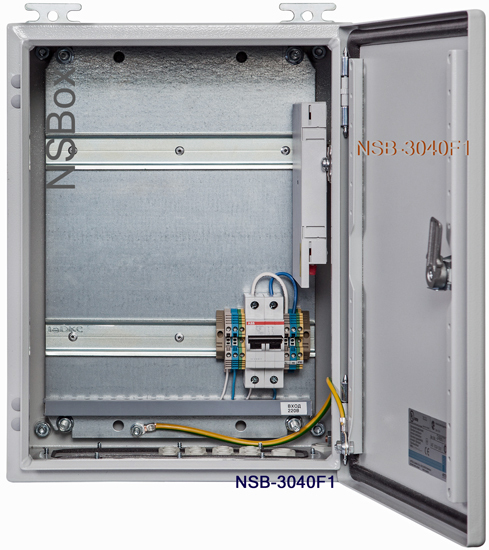 NSBox access Nodes are ideal solution for time-saving deployment of Ethernet network required for IP surveillance in outdoor applications such as highways, traffic light poles, parking lots surveillance, parks, hotels, stadiums, police departments, seaports, airports, etc. 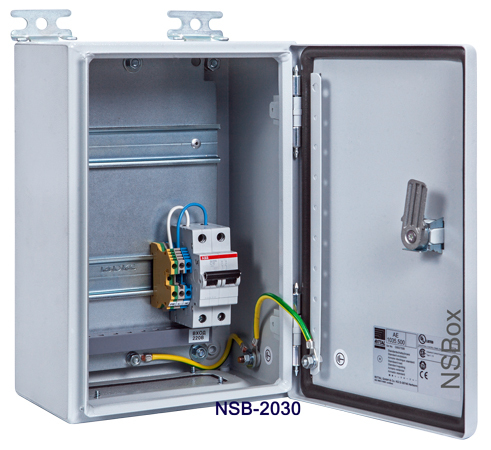 Mechanical accessories: Wall or pole Mount Kit, Rain Roof, Lock on the door, etc. 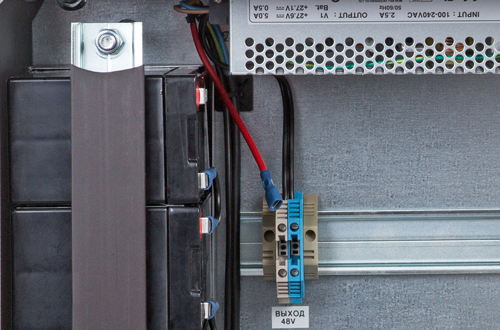 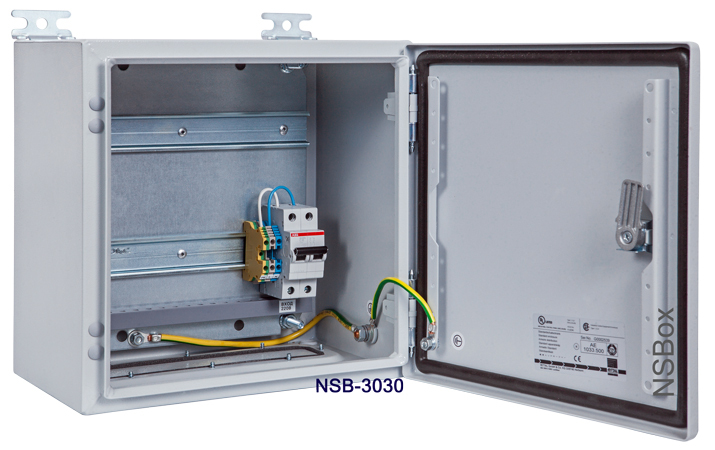 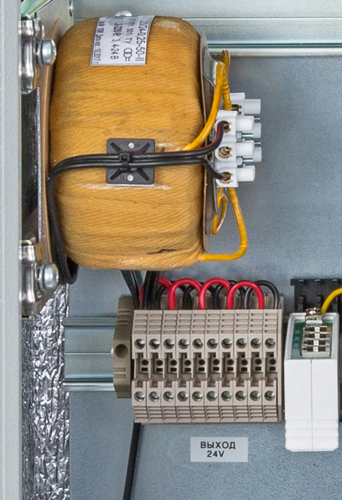 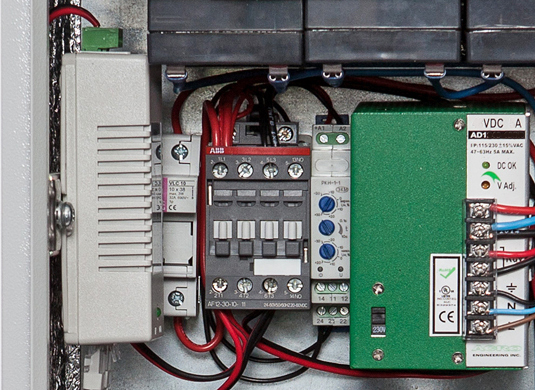 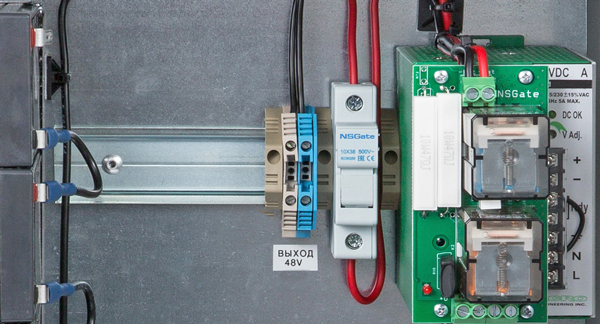 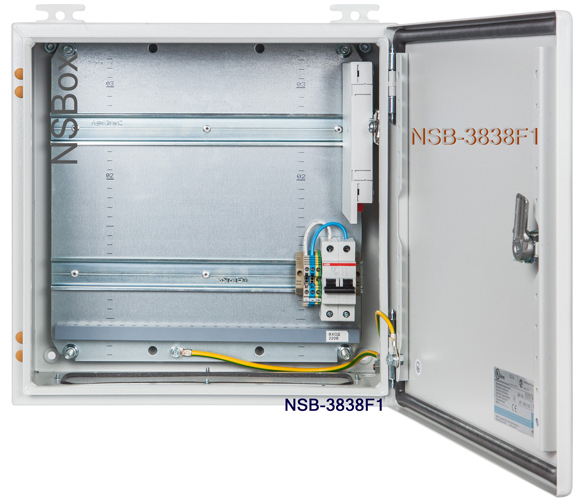 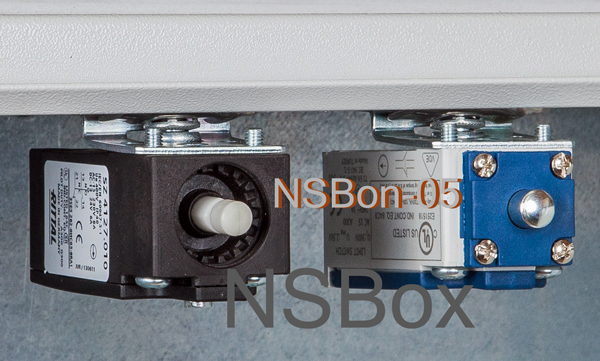 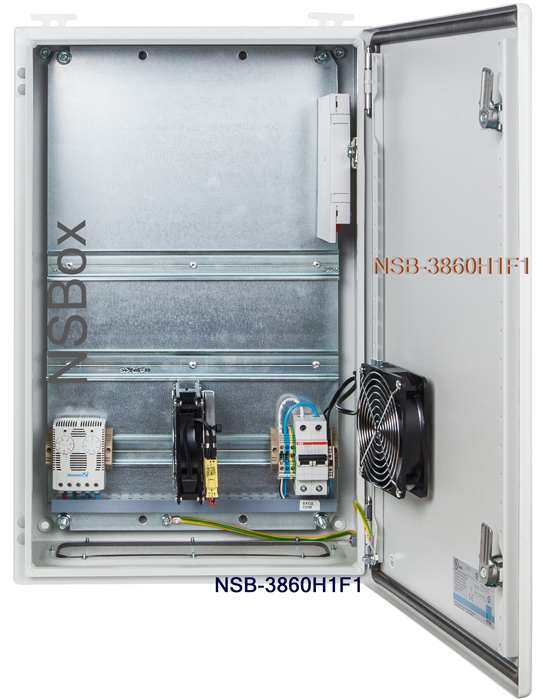 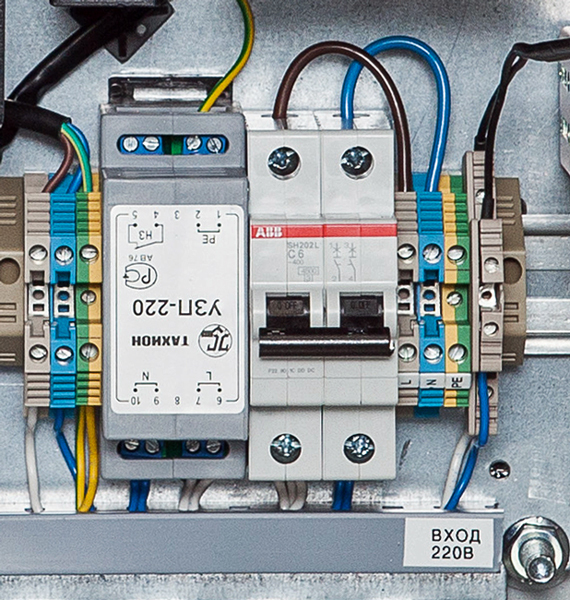 The NSBox access Nodes are equipped with only Industrial grade switches, converters and power supplies. 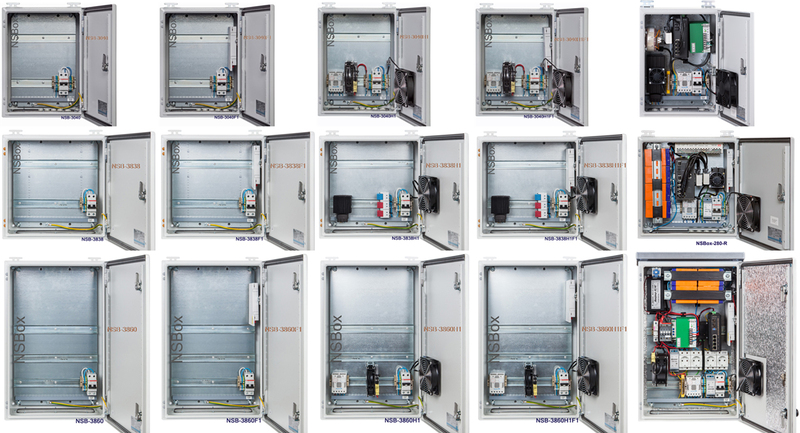 Power Supply or Uninterruptible Power Supply, for example: AD1240-48S, 48VDC-240VA UPS (4x 7Ah). 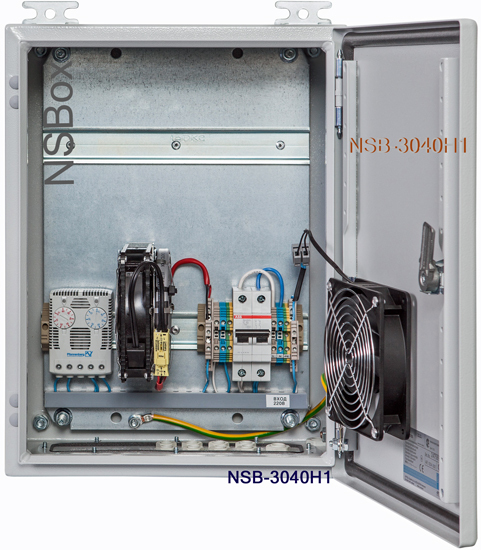 NSBox access Nodes are ideal solution for time and money saving in any outdoor Video Surveillance projects. 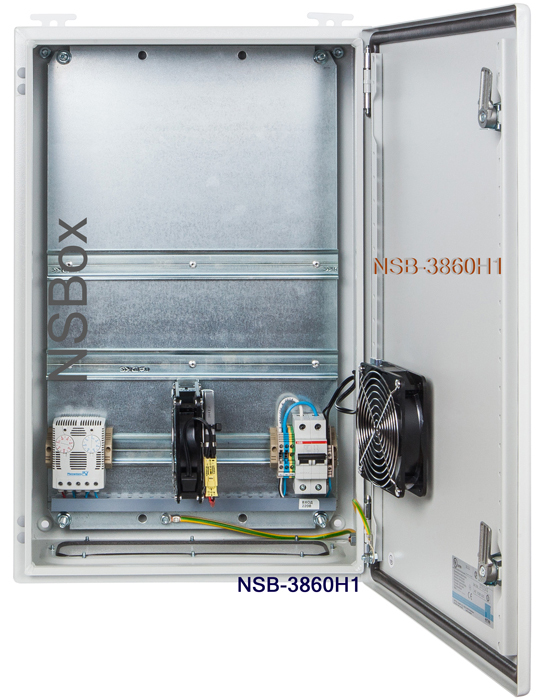 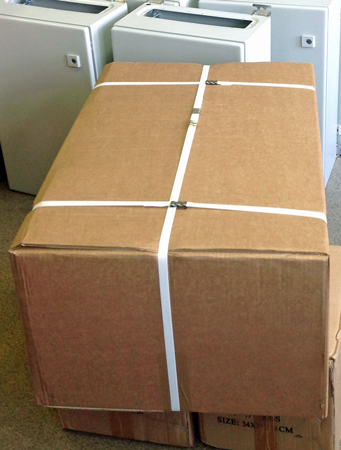 Basic Kits of Outdoor Access Nodes NSBox-xxxx . 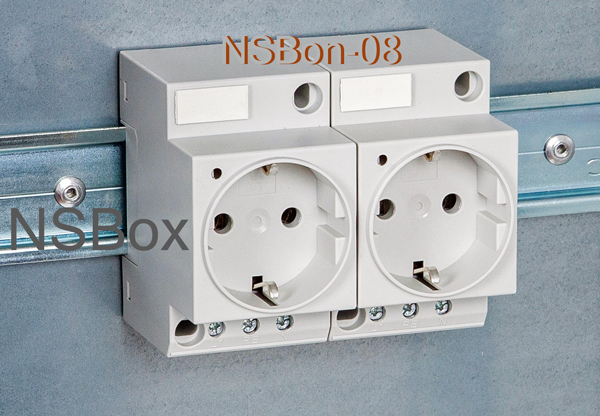 NSBon-12 CEXP1FEP Surge protection for Ethernet ports, 10/100M + PoE, 1 port, patch cord 1 pc. 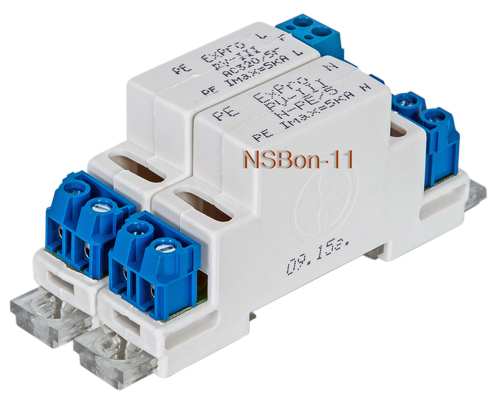 NSBon-13 CEVP4FEP Surge protection for Ethernet ports, 10/100M + PoE, 4 port, patch cord 4 pcs. 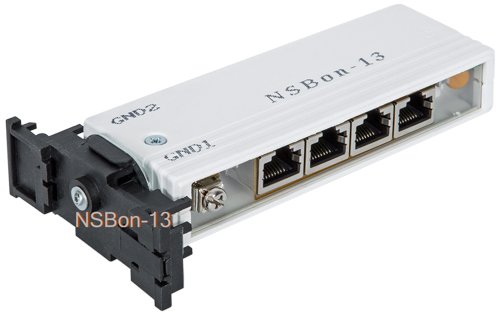 NSBon-14 CEVP1GEP Surge protection for Ethernet ports, 10/100/1000M + PoE, 1 port, patch cord 1 pc. 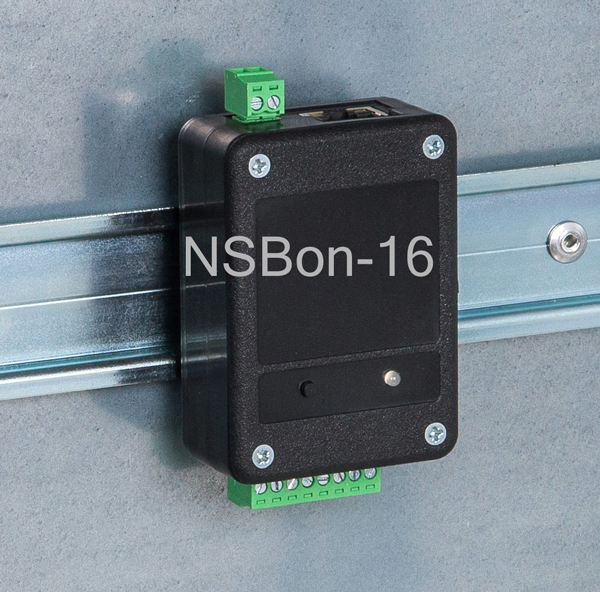 NSBon-15 CEVP4GEP Surge protection for Ethernet ports, 10/100/1000M + PoE, 4 port, patch cords 4 pcs.